Get a jump on your golf game for 2019! Don’t know how to golf? No problem. 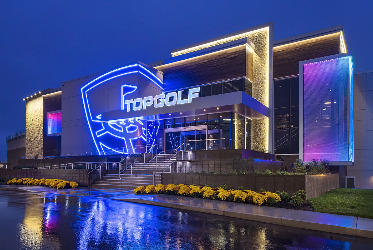 TOPGOLF is for everyone – all skill levels! Enjoy three hours of golf like you’ve never experienced before. > Support the mission of ArtMix!